The Range Rover Evoque has been a runaway success for Land Rover – rapidly becoming the car to be seen in at the public school gates thanks to its vogue exterior styling and interior details that were reportedly overseen by none other than Victoria Beckham. 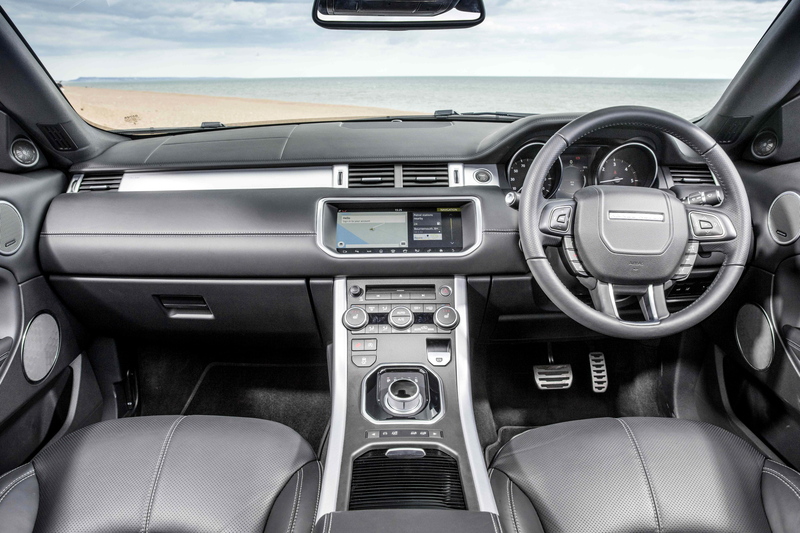 With a small boot, cramped interior, roly-poly ride and infotainment system that has been desperately in need of updating for many years now, the Evoque fits into the mould of vehicle that you most definitely buy with your heart, rather than your head. That sentiment has been stretched even further with the convertible version. 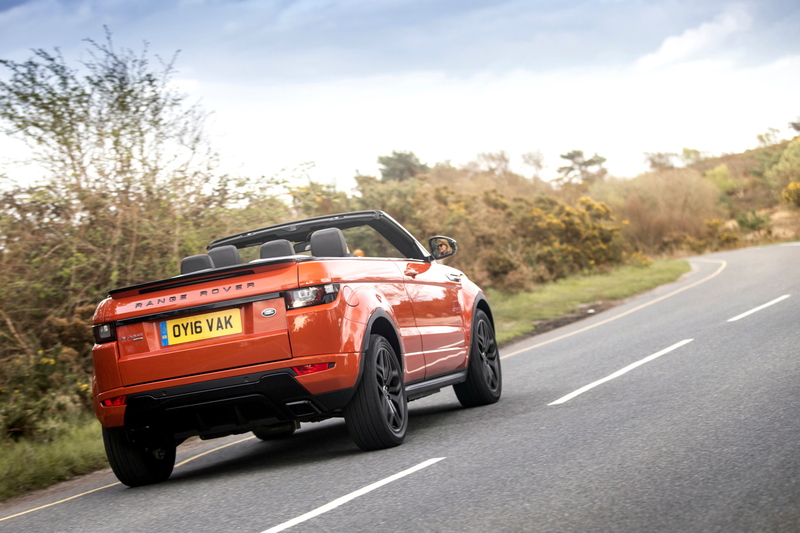 Land Rover claims its Range Rover Evoque Convertible is “the world’s first luxury convertible SUV” and who are we to argue? Presumably no other manufacturer has seen a market for a soft-top mud-plugger since the likes of Suzuki’s Jimny and Jeep’s Wrangler appealed to Global Hypercolor-wearing surf dudes in the late ’80s and early ’90s. 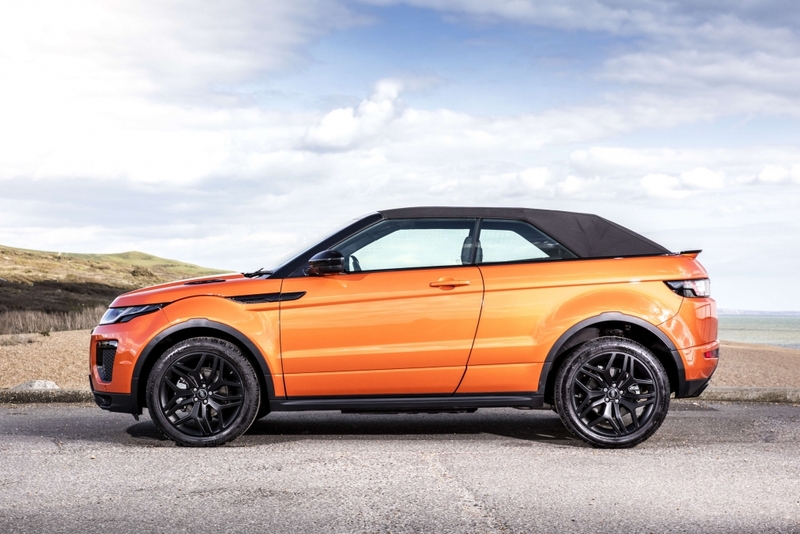 So what is the £47,500 Evoque Convertible like to live with? Much the same as its fixed-head counterpart, boasting a comfortable – if not particularly enthralling -driving experience, steering that offers practically no feedback and a range of petrol and diesel engines that range from ‘dull’ to ‘slightly interesting’, so long as you plump for the 239hp turbocharged petrol. However, the blunt steering and body roll experienced through the corners soon revoke any thrills that were offered up by the spicy petrol engine. Land Rover has had to bulk the Evoque Convertible up to add extra stiffness and reduce flex but the result is a near-two tonne car and the extra weight is tangible from behind the wheel. Regardless, the fabric roof does its best to keep out road noise and the typically well appointed Land Rover interior is a nice place to while away the hours. Unfortunately, the slightly angled infotainment screen becomes impossible to see when the roof is lowered, thanks to sunlight bouncing off the display and obscuring the damned thing. That’s particularly unfortunate considering a large proportion Cabrios will make their way to the ludicrously sunny climes of Hollywood, where the Evoque is as ubiquitous as botox and bleached teeth. The boot is also tiny, with the folding fabric roof mechanism (the longest on any car, according to Land Rover) taking up vital shopping bag space. Thankfully, Land Rover’s abilities to create a formidable off-road machine haven’t been lost. 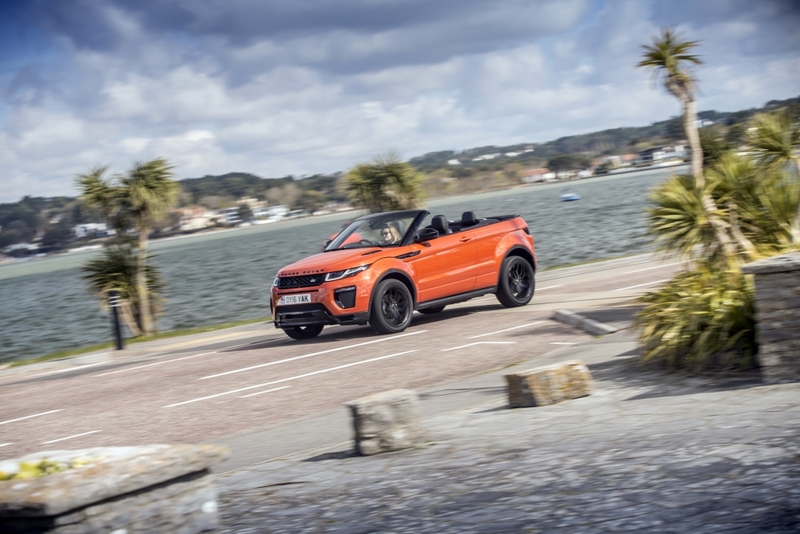 All Evoque Convertibles come in four-wheel-drive flavour with the marque’s excellent Terrain Response able to cleverly manage torque delivery, traction control and ESP to ensure the car can practically go anywhere. But will an Evoque Convertible ever really tackle the side of a mountain? Probably not, but anyone parting with upwards of £55,000 for a convertible SUV will at least want the peace of mind and dinner party bragging rights afforded by the system. All in all, it’s a slightly pointless and very expensive way to trundle around town but sometimes it’s difficult to ignore the heart when traipsing around your local Land Rover dealer.